Young people are not just the future, they are the present. Today almost half of the world's population under the age of 24. By offering young people a possibility to take part in shaping their own futures, young people can be at the front line of peacebuilding. 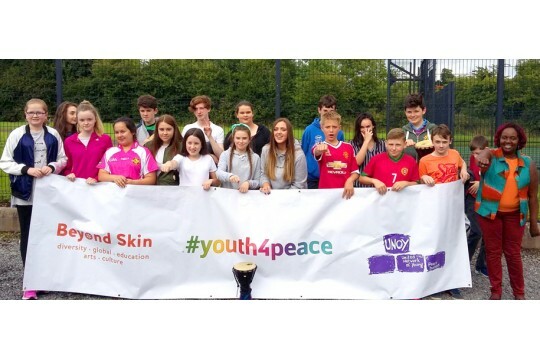 Beyond Skin are leading the #Youth4Peace campaign in N. Ireland to ensure UN Resolution 2250 n on Youth, Peace and Security is implemented. A Youth steering group has been set up to develop the campaign through creative projects.